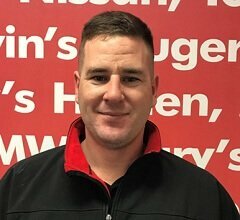 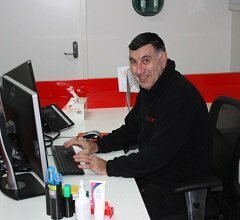 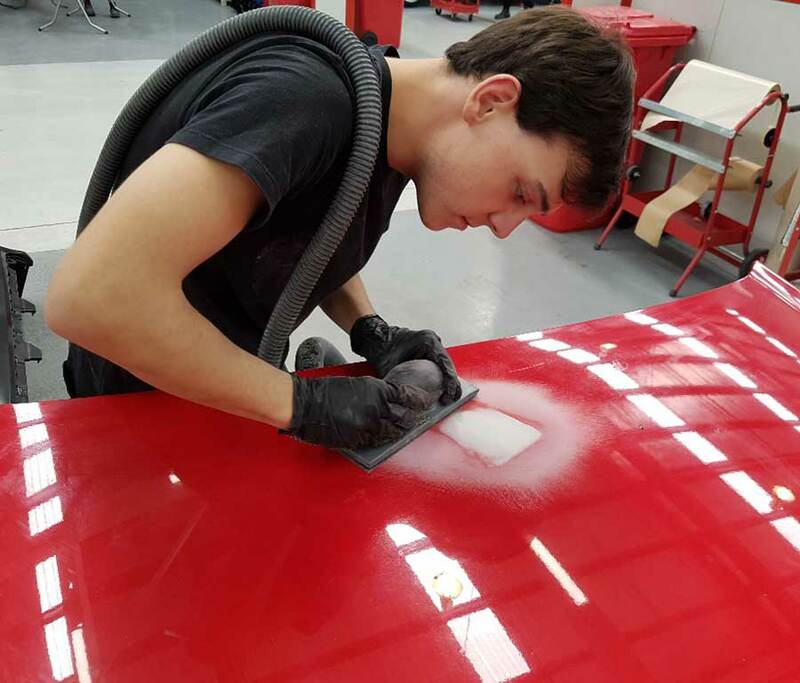 At age 15 Jim began his panel beating apprenticeship and has never looked back! 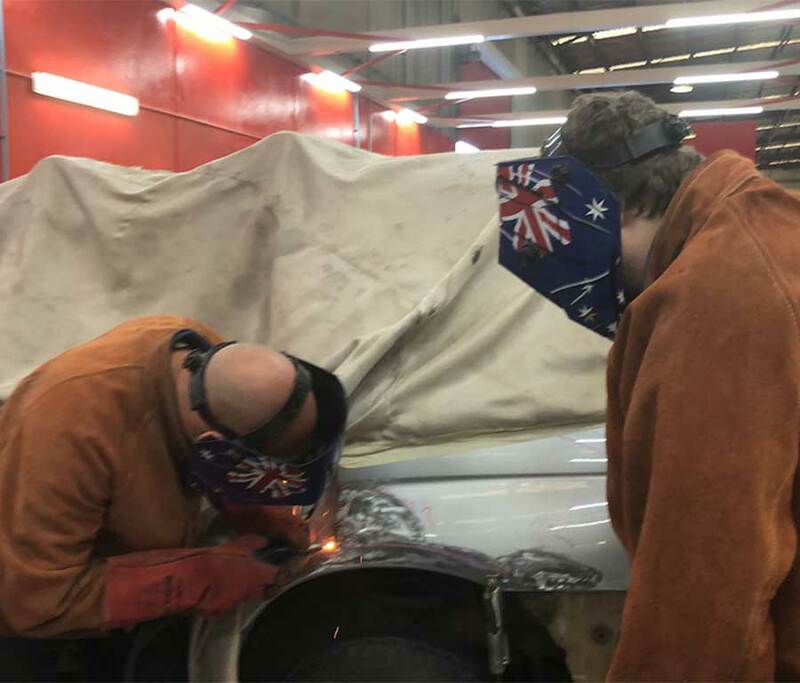 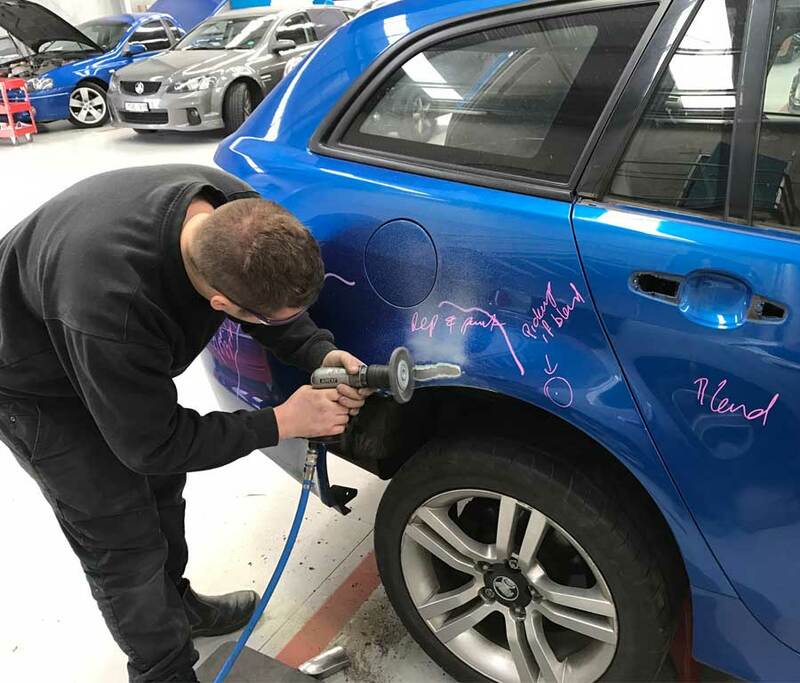 Capital S.M.A.R.T Repairs specialise in performing high quality repairs to drivable vehicles that have sustained low to medium collision damage. 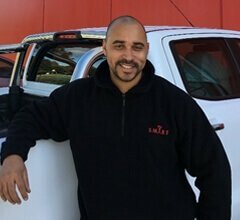 Our commitment to customer care enables some of Australia’s leading insurance brands to benefit from stronger overall customer satisfaction. 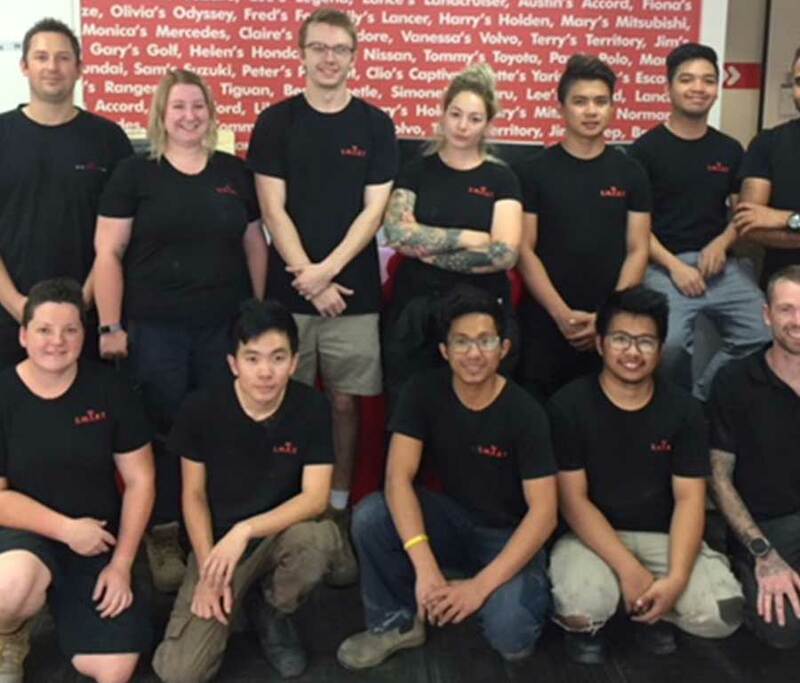 You’ll be joining an unbelievable team! 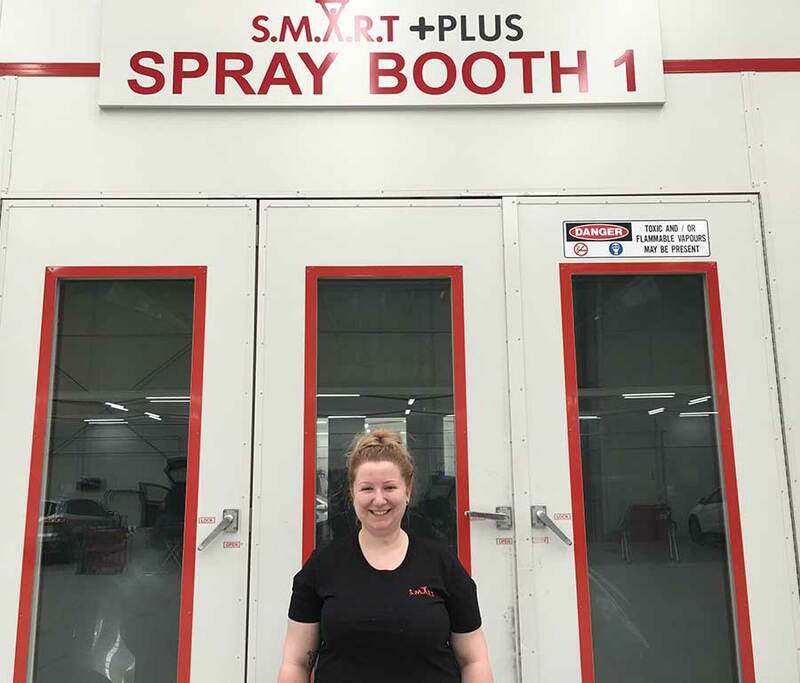 As soon as you walk into a S.M.A.R.T site, you can really feel something special. 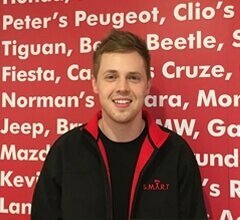 Along with a clean working environment where teamwork is recognised, S.M.A.R.T provides genuine career opportunities. 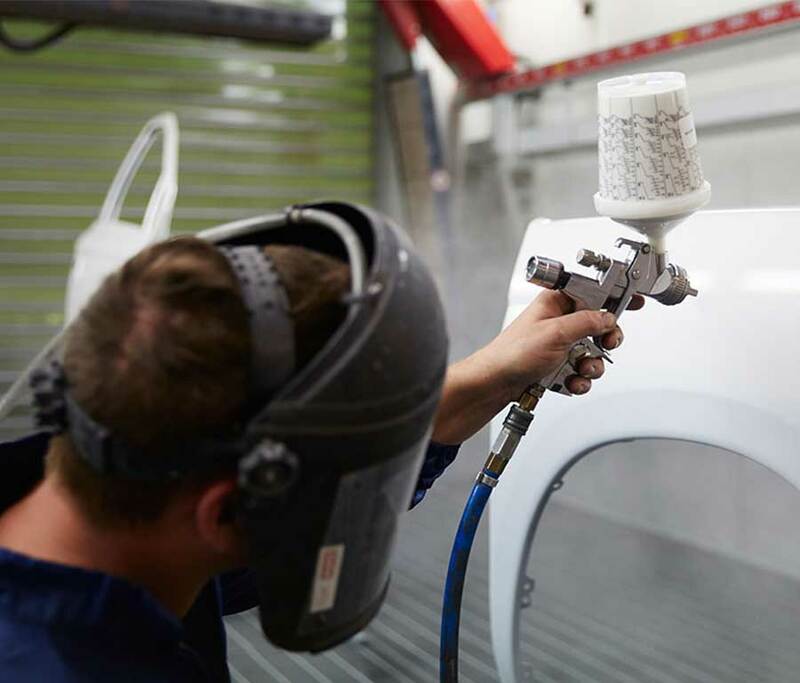 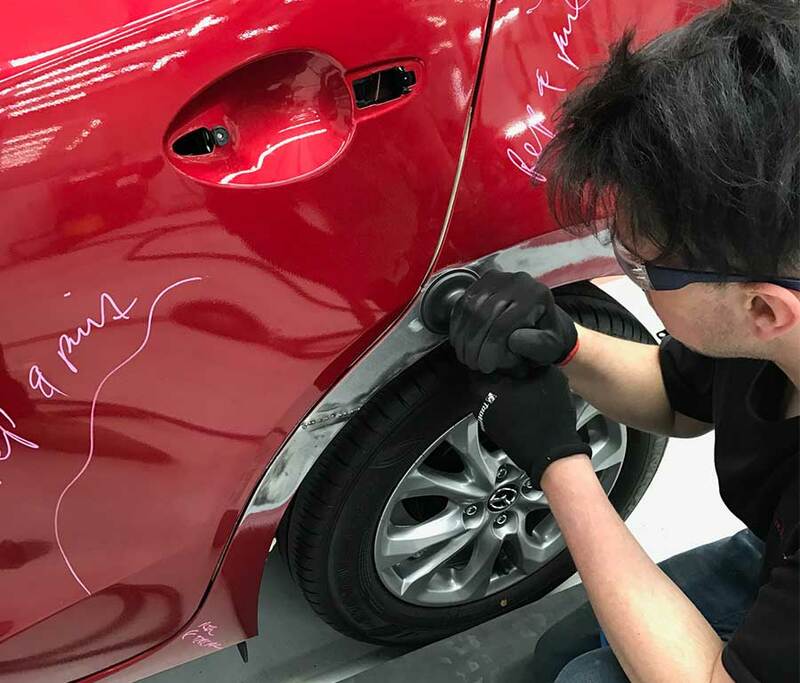 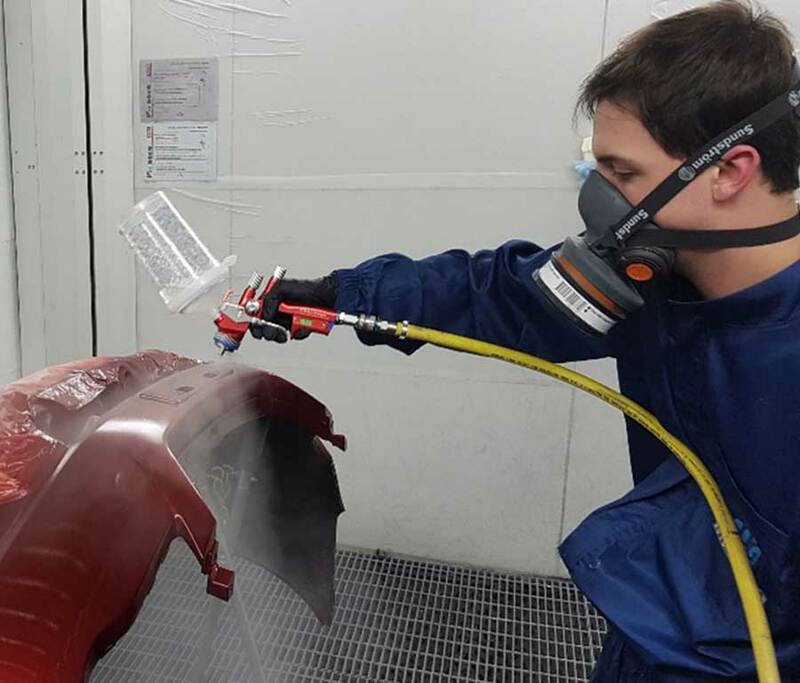 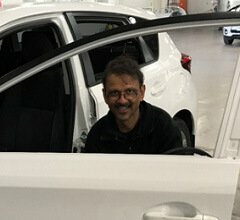 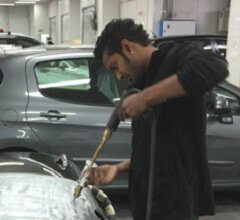 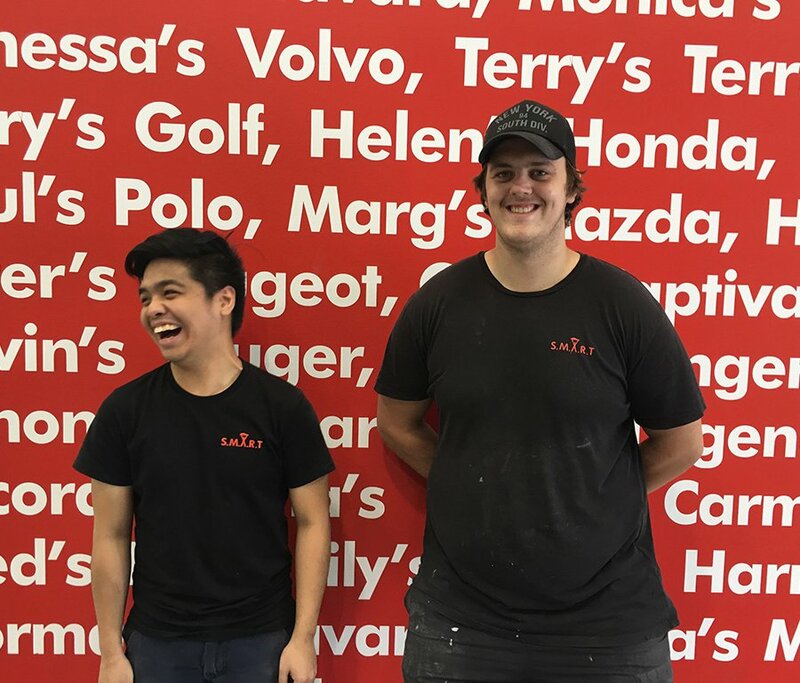 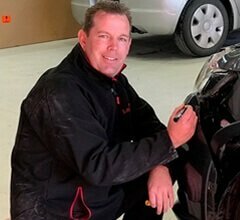 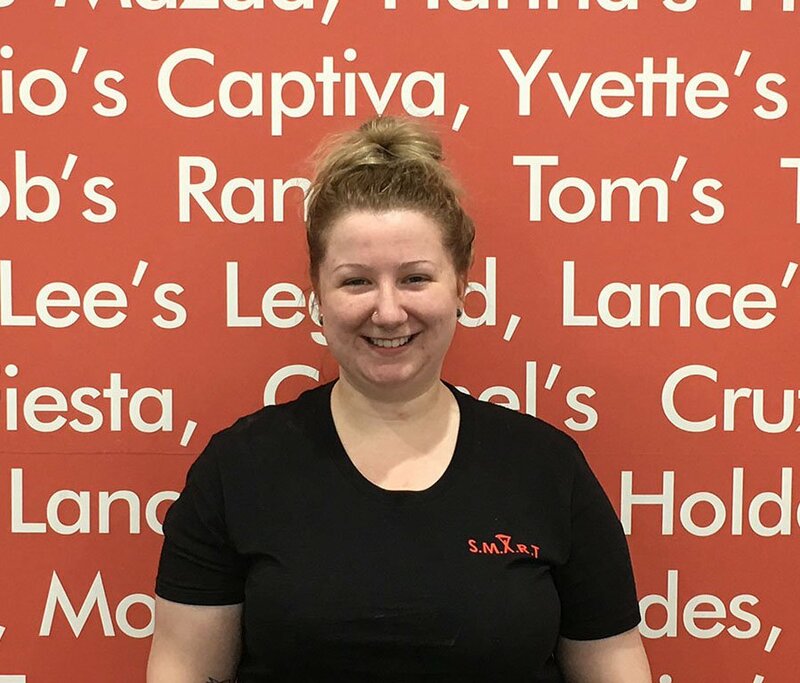 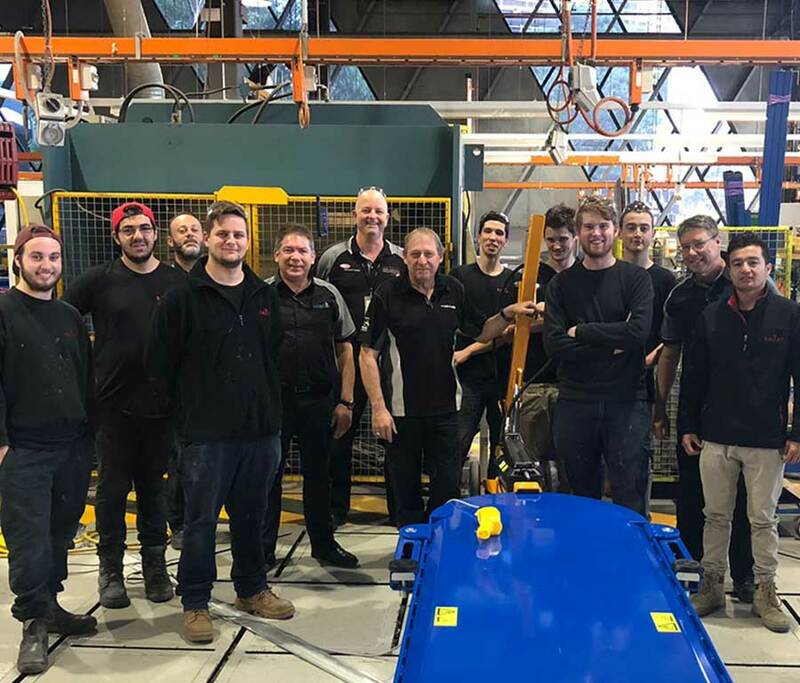 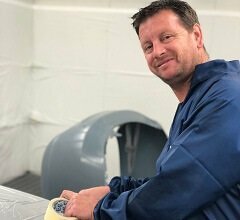 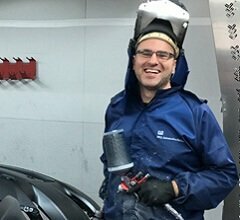 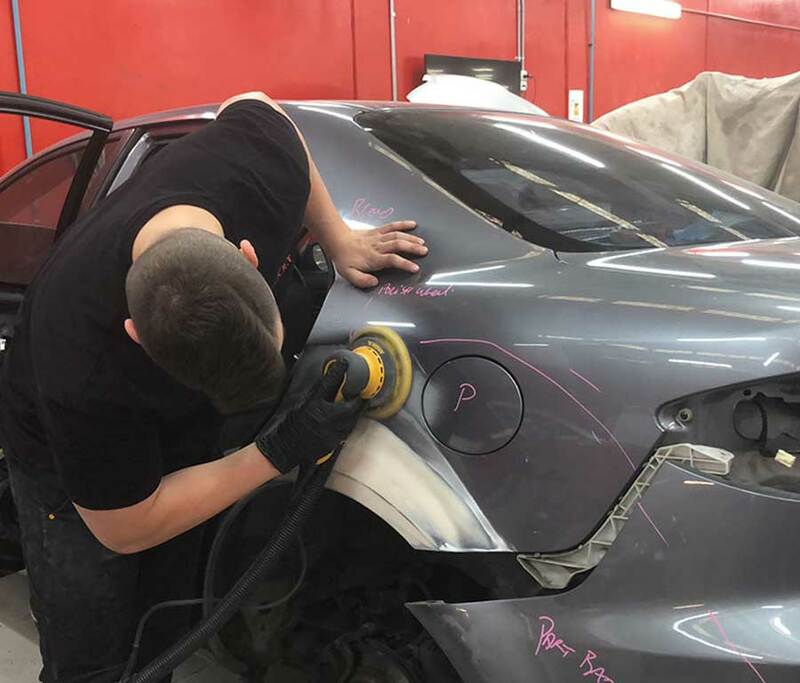 When you work for S.M.A.R.T, job satisfaction comes from the knowledge that you are working for one of the most advanced collision repair networks in the World. 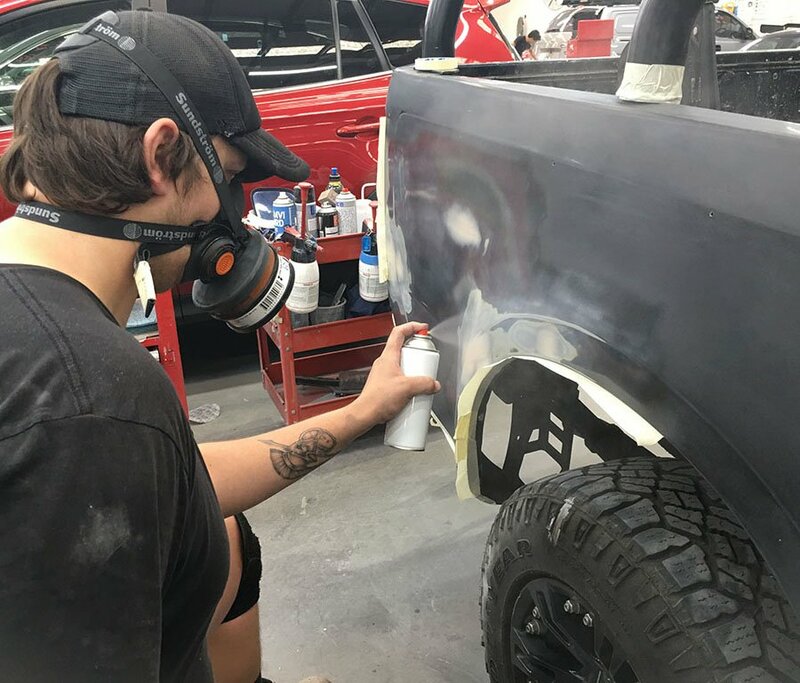 At Capital S.M.A.R.T Repairs, we do things differently. 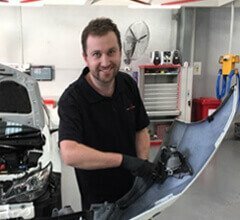 This is true not only for the way that we repair cars, but also in the type of work environment that we offer our Team Members. 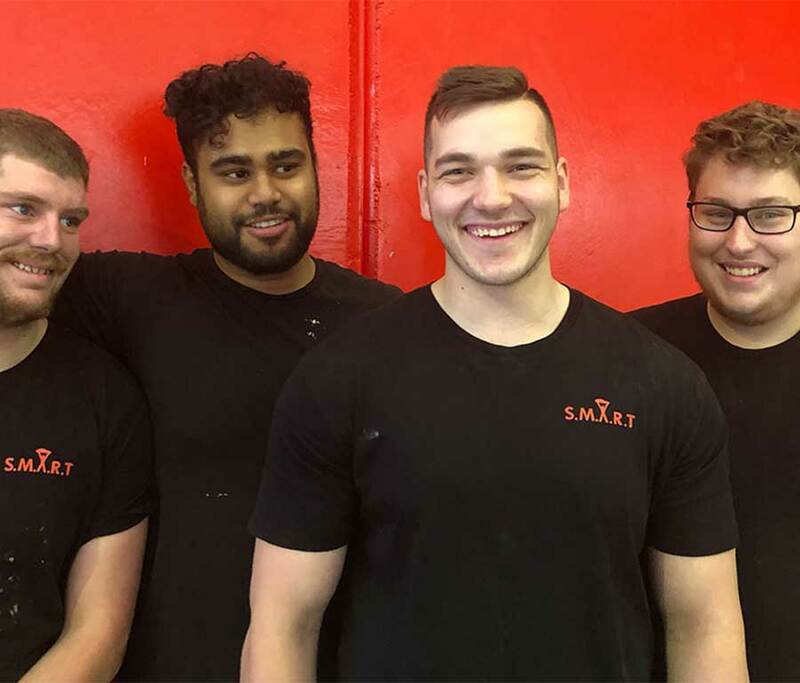 S.M.A.R.T also leads the way in having FUN! 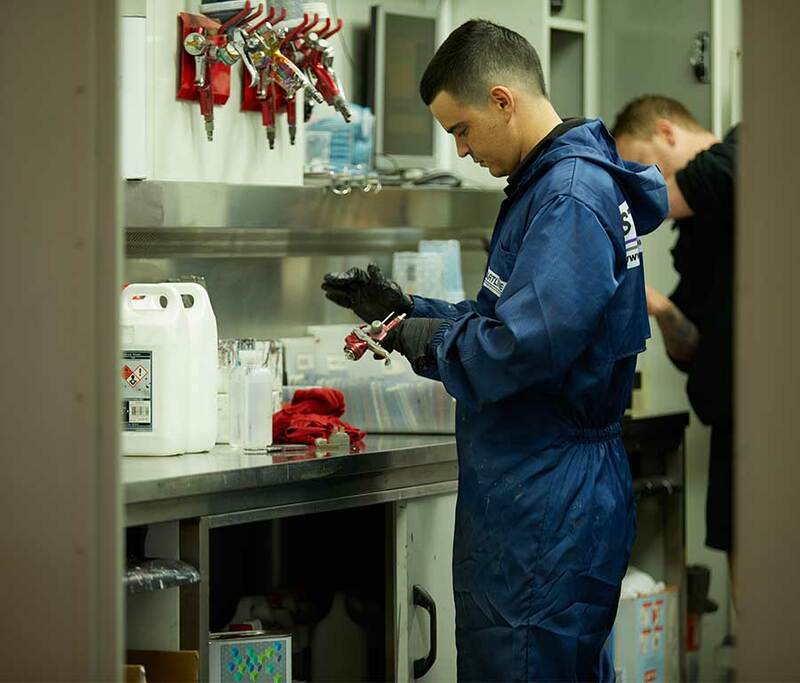 Our employees also get to participate in many companywide events, charity days, conferences, BBQ’s and get togethers. 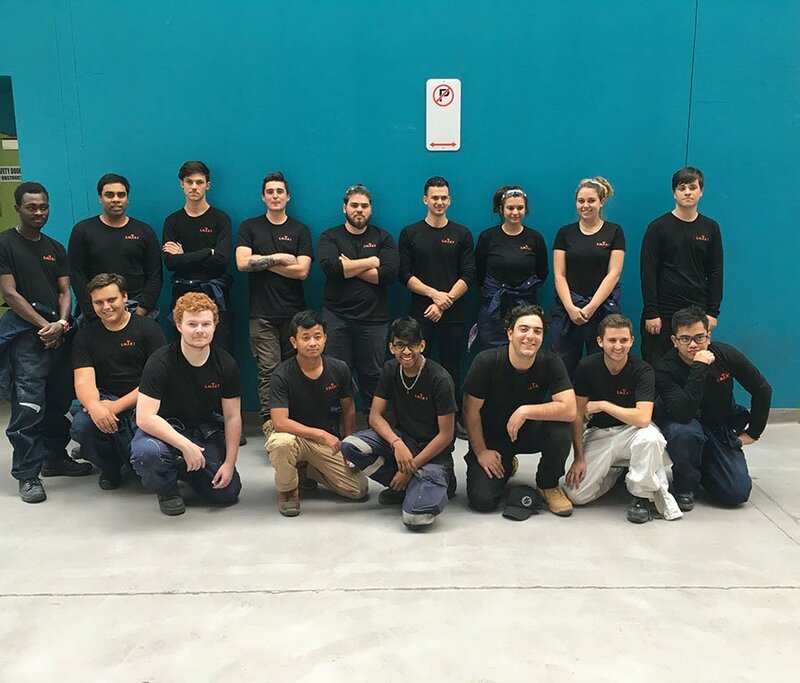 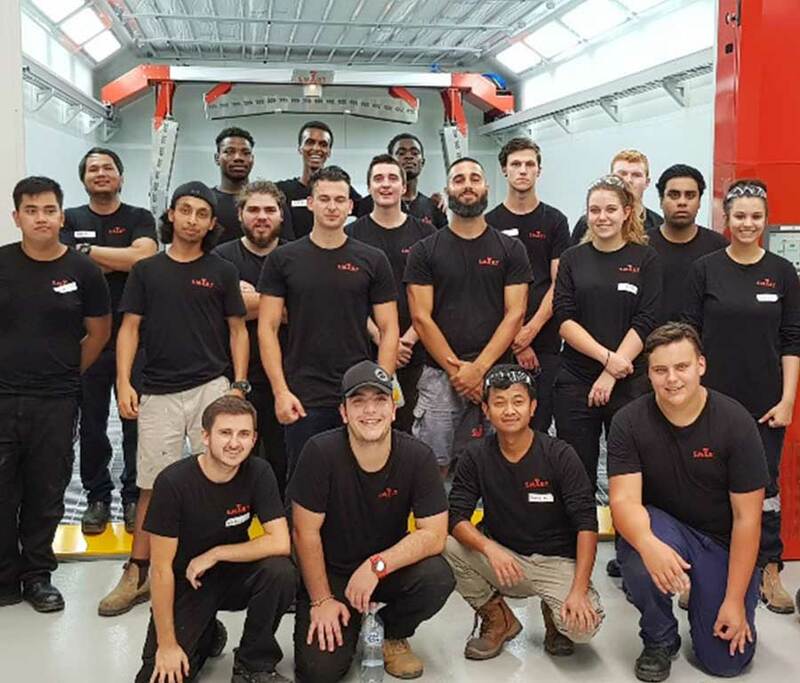 Interested in being part of the next wave of S.M.A.R.T Apprentices?